The annual get-together of the whole Association this year will again be at NorthWeald Aerodrome and the planned date is Saturday, 20 August 2011. 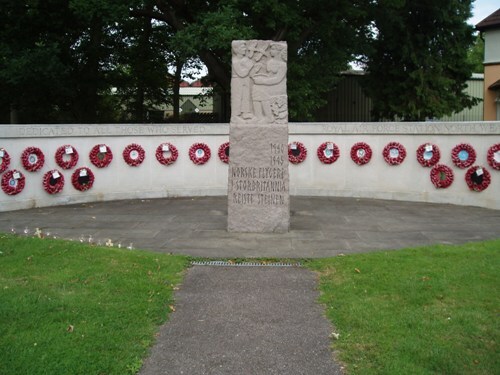 The arrangements for the day are as usual: meet up at the Airfield Museum, lay our wreath at the Memorial, and then drive to The Squadron for the remainder of the day. 11.00 onwards Meet up at the Airfield Museum and view exhibits. 16.30 Depart as you will. There will be in excess of 50 Members and associates at this years reunion. 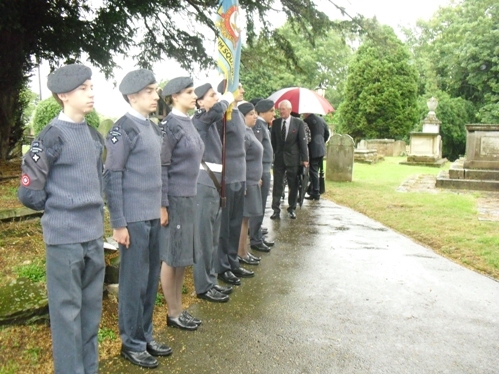 A memorial service for Wing Commander John Beasley was held at his parish Church in Wormsley on Saturday 16th August 2011. 249 Squadron Association was represented By Our President Air Marshal Sir John Sutton , Chairman Squadron Leader Terry Gill and Hon Secretary Tommy Cullen. The service was well attended with a congregation of about 200. 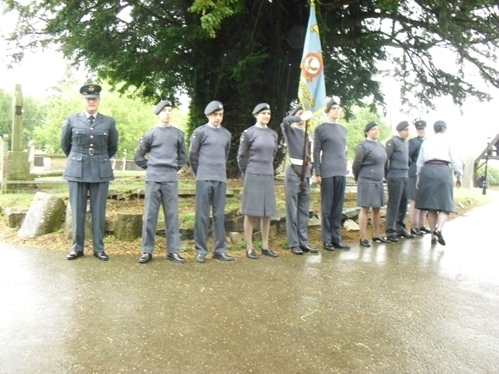 249 Squadron Hailsham Millennium ATC Squadron provided a guard of honour. 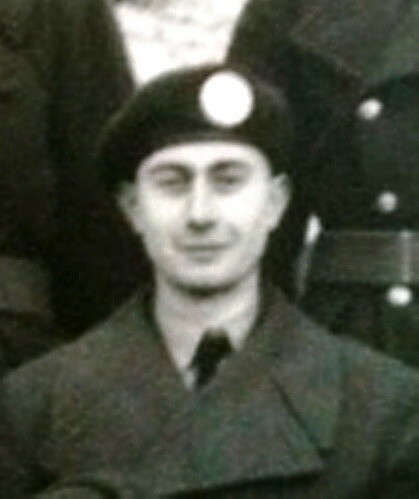 Wing Commander John Beazley, who has died aged 94, was a Battle of Britain fighter pilot and saw almost continuous action during the Second World War. 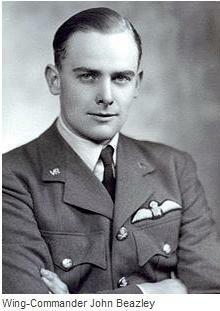 The memorial service for Wing Commander Beazley will be held on Saturday 16th July at St Lawrence’s Church, Wormley, Herts. The service will begin at 11.30am, no Flowers please. 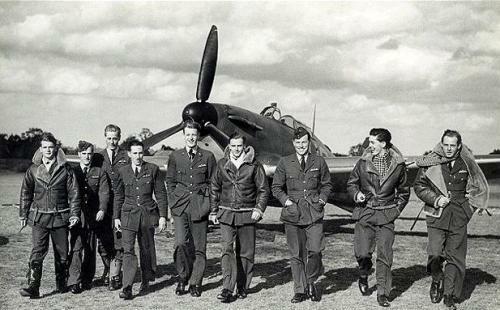 Pilots of 249 Squadron, John Beazley is in the centre in between Tom Neil and Squadron Leader John Grandy. I have recently received this email from Will Lilford. “Hi, I was wandering if you had any records of my dad, Alf Lilford in the archives of 249? I remember him talking about being posted in Amman and Jordan and vague recollections of the 249 badge on a blazer of his. Sadly, he has been gone some 3 years but on sorting through some pictures saw one of him graduating, forgive the term, “flight school”. Anyway, any info much appreciated. Does any member remember Alf?